I just turned the last page of Tom Eadie’s ‘I Like Diving’. The 1929 original edition was a Christmas gift from a colleague, so I’m a bit ashamed that it’s taken this long to get to – it proved to be a page turner and I wish I had read it a long time ago. 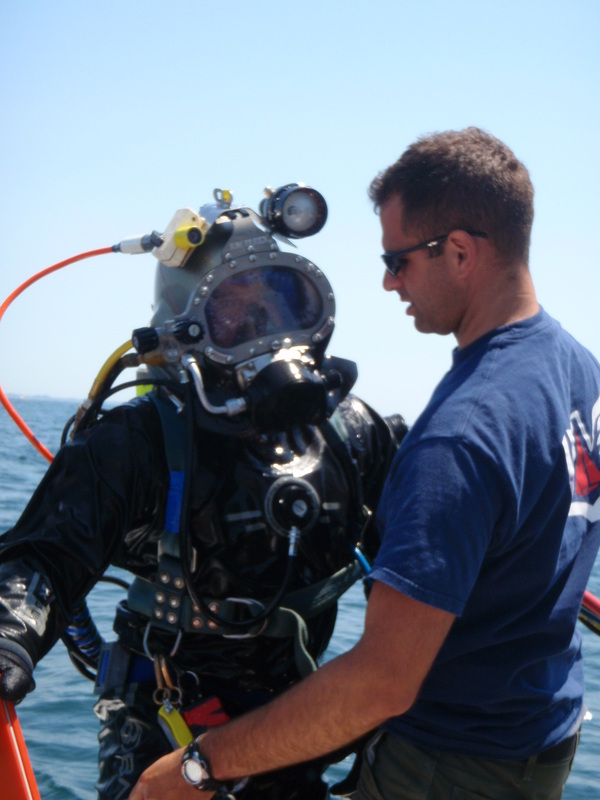 The autobiographical work of Eadie recounts his life as a Navy diver, stationed principally out of Newport, Rhode Island, during an era when submarine rescue and salvage was top priority. Eadie describes in intricate detail his experiences while salvaging both the S-51 and S-4 subs. Perhaps most interestingly was that many of the challenges faced back then, are exactly the same that working divers face today. In practice, all that has really changed is some of the divers’ dress (personal dive equipment). What resonated throughout his sea stories were the trials and tribulations of the human being at work – often in the dark, alone, and while extremely cold. 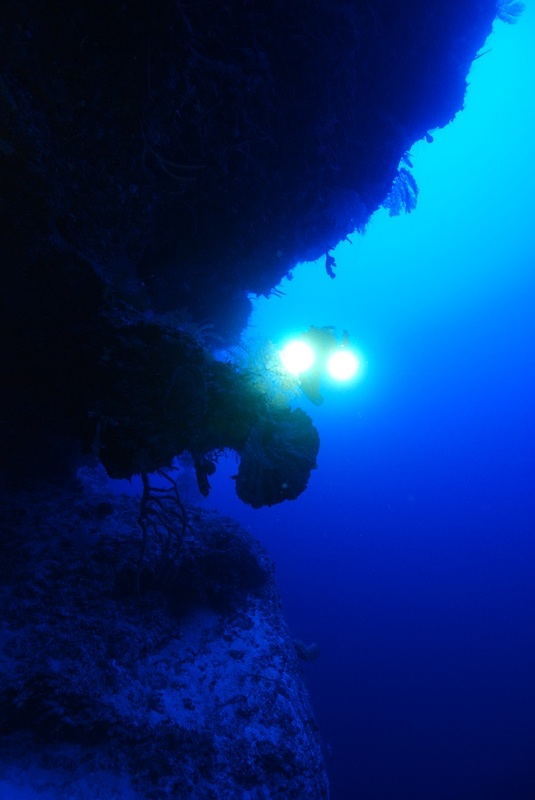 These extremes are still at the forefront of our challenges today, and leave tremendous opportunities to ease conditions for the future of working divers. It was interesting to read about the diving community culture back then. Taking place in Newport, I was able to relate to the local scene quite well, as it has hardly changed. 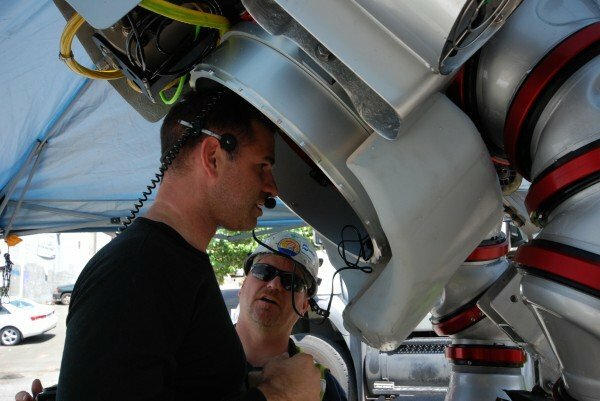 The working divers in the area have their hands in on everything – Eadie describes working on the Naval base for his job, but occasionally being drawn out for work in the harbor. 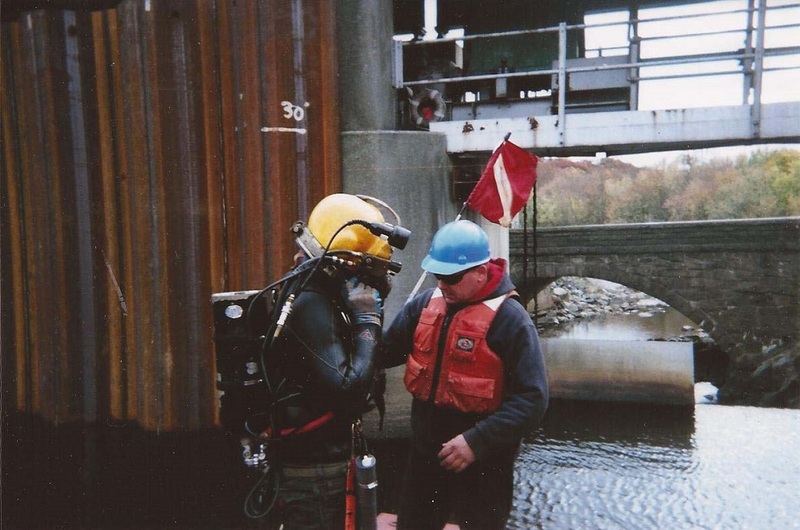 My first decade of working dives in the Newport area were much the same, very quickly learning how to be a jack of all trades out on and underwater, and being able to quickly respond to the needs for any given day, including work on base from time to time. 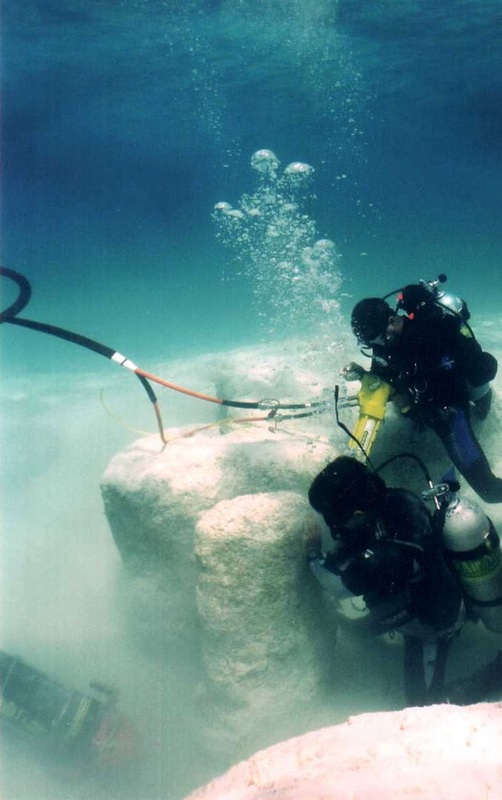 Even today, a single phone call or email can redirect the diver’s professional track in an unpredictable way. In Eadie’s case, a phone call would lure him offshore for months to salvage a submarine. 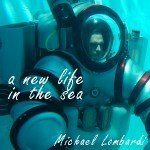 I’ve had similar calls in the middle of the night to respond to an emergency out on the water, and can genuinely appreciate that maintaining a state of readiness, for any mode of diving, is the investment that is difficult to make, but the edge that often means getting the work versus not. In diving, when you are working, you tend to keep working. It’s when you stop that it is easy to slip out of the scene. What jumped out at me the most in Eadie’s book was the encapsulation of his journey in between two critical points. On the very first page, he describes the challenge of conducting work with his bare hands in freezing cold water, often out of necessity to carry out fine motor tasks. As my work has taken me to deeper depths, and often under tremendous new time pressures, we’ve looked to technology to solve the problems that come with stress and safety. 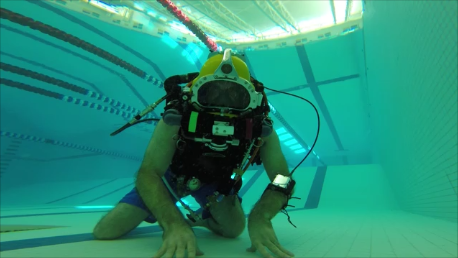 Of note, recent work with Atmospheric Diving Suits immediately exposed the challenge in not having the human hand at all. Just as Eadie points out on page one, the human hand is among our most essential tools. I recently described innovation in this area in a Blog post for National Geographic which described Vishwa Robotics’ effort to bring the human hand back into the ADS equation. Eadie then closes the book stating that, ‘…failure of the human equation, is most responsible for accidents’. In the time since the 1920’s, we have seen the rise and fall of what may be considered the golden era of human ocean exploration. As I’ve written about multiple times, we have a real need to reinvigorate the role of the human in ocean exploration, and in fact a great responsibility to do so. In the wake of various incidents, which in many ways we are still paying for 40 years later, risk aversion has trended us away from human focussed exploration. It is indeed true that ‘the human equation’ remains the source of potential errors. Today however, we have technology, training, and protocols in place to mitigate much of that and certainly be doing more than we are presently doing. 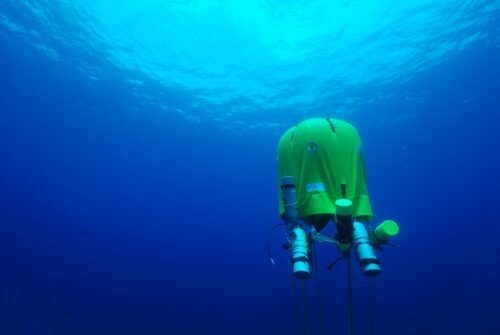 There will always be a door into unknown regions of risk, but with proper focus and efforts placed on engineering out the risk (innovation), we could make huge strides in placing humans beneath the sea, and in an all new way. Back to Eadie – he was a true war hero, and exemplified the values that we all take pride in as divers. ‘I Like Diving’, if you can find a copy, is well worth the read, and presents a timeless view into the life aquatic.